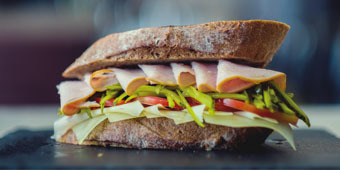 Whether it is business or leisure, the various facilities available at Marco Polo Wuhan will never disappoint you. 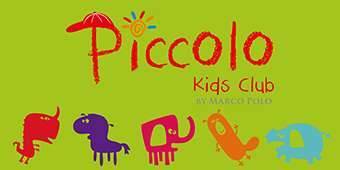 The Piccolo Kids Club at Marco Polo Wuhan pampers your little ones with exclusive service and extra special care. 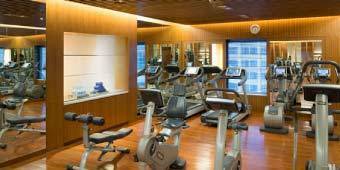 The Fitness Centre offers a wide range of facilities and services to meet all your needs for a healthy work out and relaxation. Featuring an extensive range of the latest equipment from TECHNOGYM , plus an indoor heated pool, Jacuzzi, sauna and steam room. 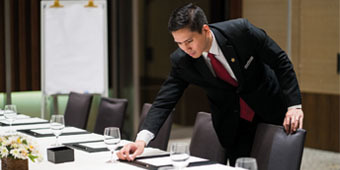 With a host of amenities at your disposal and a dedicated team for your assistance, you can be doing business when at Marco Polo Wuhan. 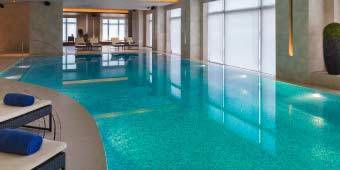 Take that plunge into our indoor swimming pool which overlooks the Yangtze River. Heated during winters, this pool is your ultimate source of relaxation! 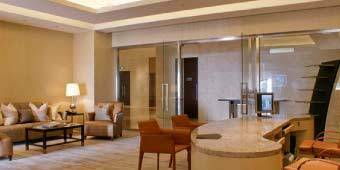 You could even slip into our Jacuzzi and let the water pressure relieve your stress.